Within 20 kilometers of the village of Nea Manolada in Ilia, over the 90% of the Greek strawberry is produced. The majority of this production is exported and as a result the strawberry trade has brought great economic growth and prosperity to the residents. But not for all of them. Thousands of immigrants working there as land workers and making a decisive contribution to the region’s economic growth have suffered and until today continue to suffer from behaviors reminiscent of feudal times. More specifically in their majority, they work uninsured, they are extremely vulnerable and exposed to exploitation, resulting in living and working under terrible conditions. Unfortunately, the issue of Manolada becomes topical, only after incidents, in which by chance no human lives have been lost (fire 2009, shootings 2013, fire 2018). The miserable everyday life is there. Every day there. Every day miserable. 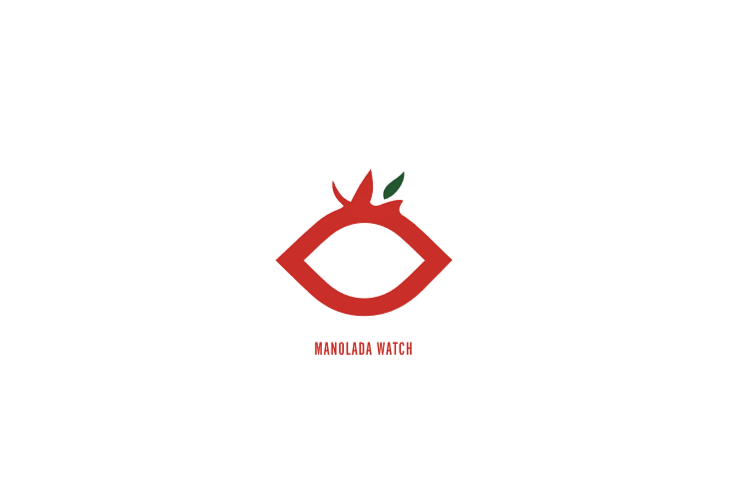 Due to the above, the idea of Manolada Watch emerged. Through the observatory, we aspire to report the current situation in the wider area at least on a monthly basis, to highlight the problems of the land workers, to criticize but also to reward any moves towards equality and justice for all. The goal of Generation 2.0 RED’s initiative is to give a complete, up-to-date and objective picture of the situation there, in order to gain an additional asset in the struggle for the consolidation of the protection of human rights throughout Greece.